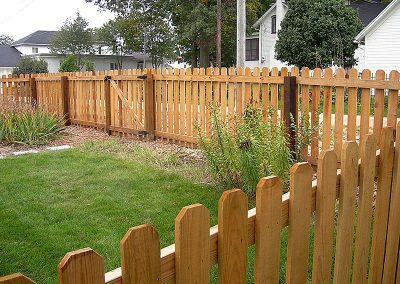 A wood fence has long been a favorite with Northwest Indiana home owners. 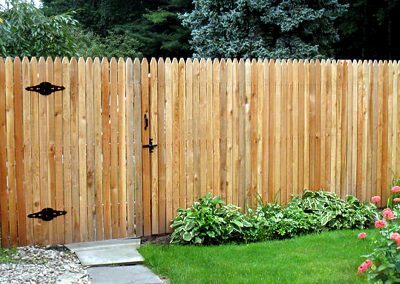 Because wood fencing can be cut into almost any height and size and stained or painted any color, a wood fence is easily adaptable to your home’s decor and it’s the perfect option for that traditional, white picket fence you’ve always wanted around your front yard. 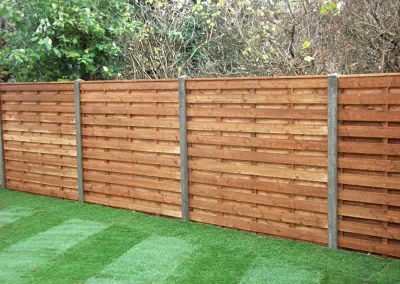 Wood is one of the most affordable materials you can use for your fence. 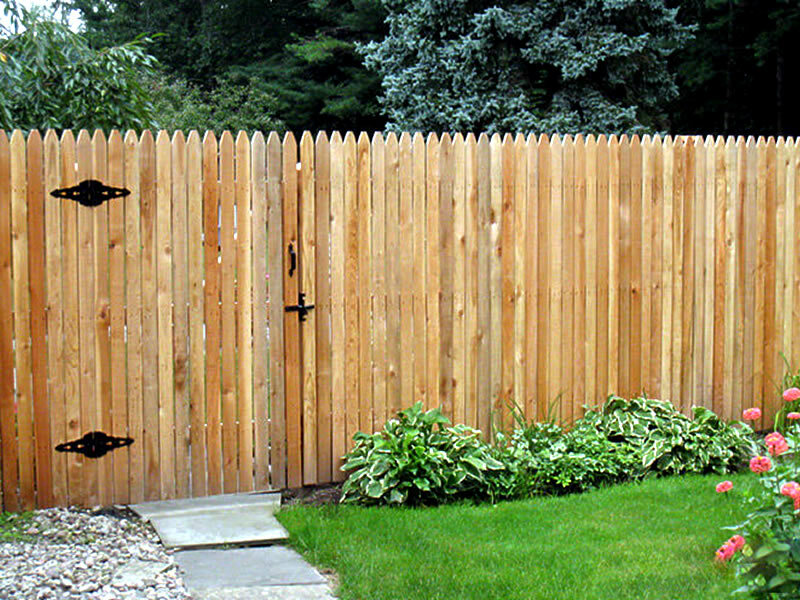 Because wood is a naturally-occurring and abundant resource, wood fence prices stay low. 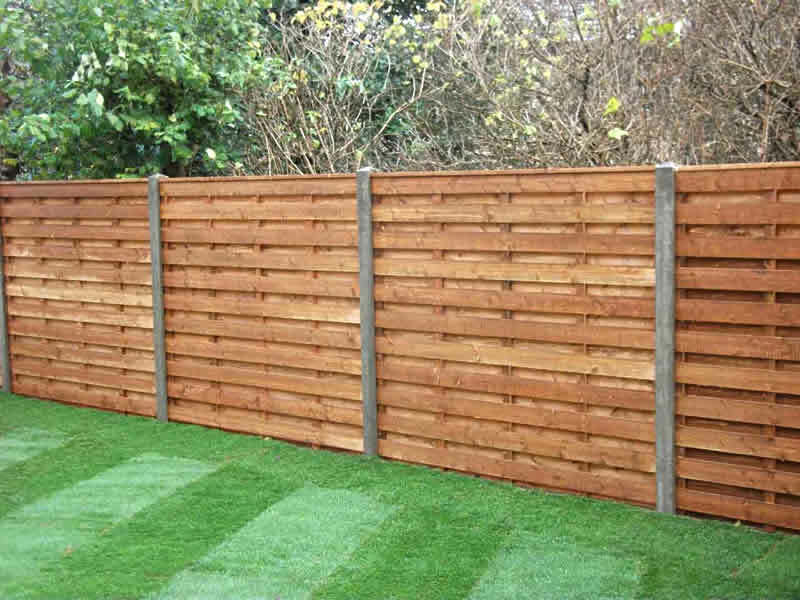 When professionally installed, your fence can last for decades with the proper care and maintenance, making it a great investment for your property. 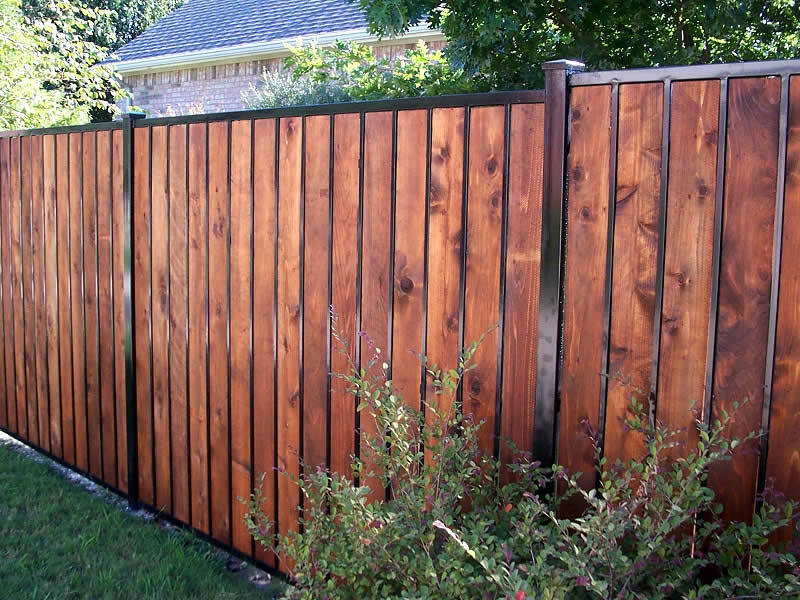 Wood fencing offers plenty of design options and can be painted or stained any color or shade you’d like. 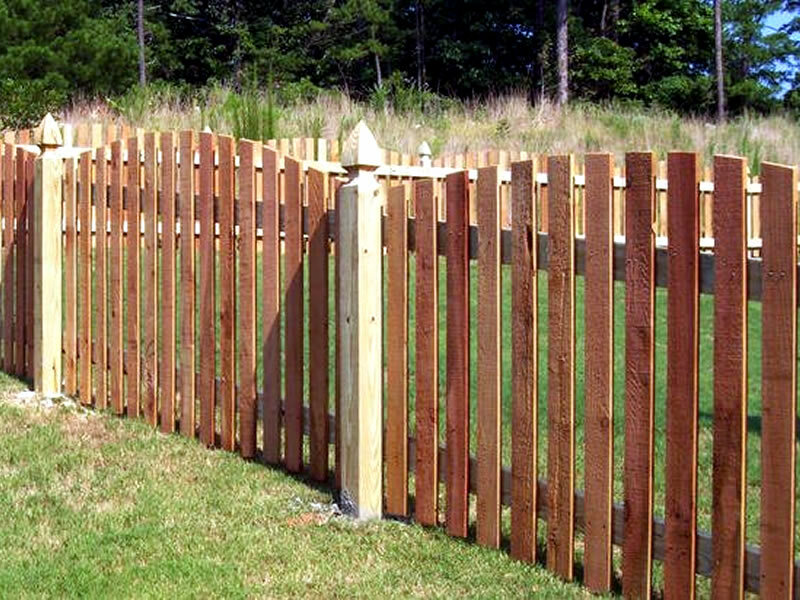 This makes it easy for your fence to complement the rest of your property. 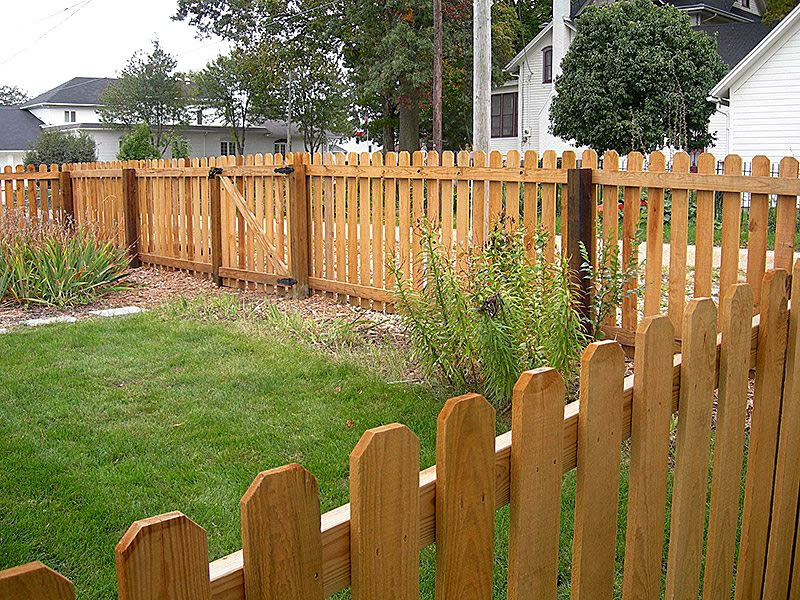 But wood fencing adds more than just curb appeal to your home – it can also increase your property value. A wood fence is a feature that many home buyers love, and could set your house apart from the competition if and when it comes time to sell. The most important part of your fence buying experience is making sure it’s designed and installed by professionals. 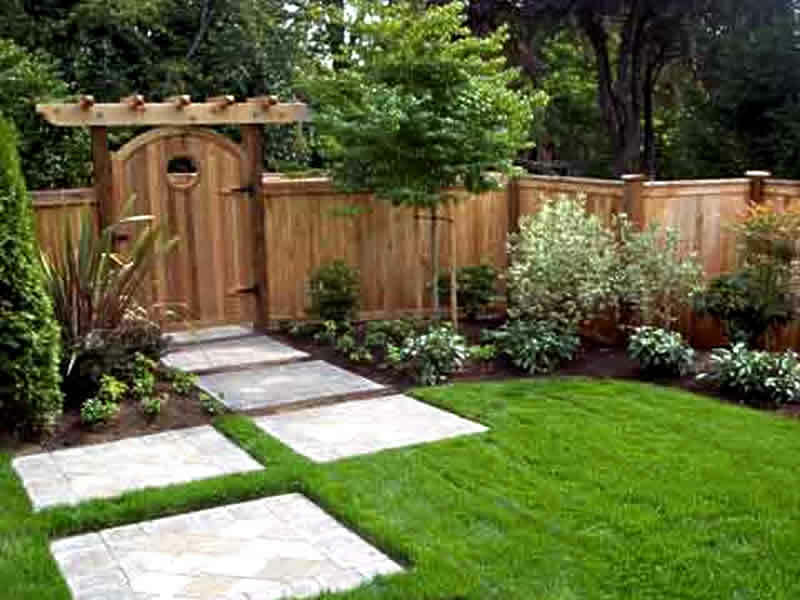 Reeves Fence Services, Inc. brings over half a century of experience to your project. 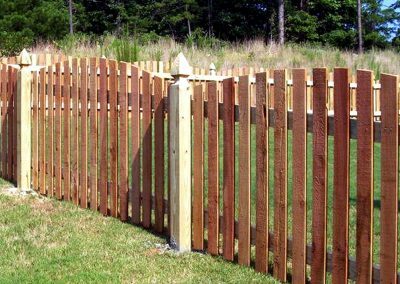 Our professionals will make sure your wood fencing is installed properly to bring lasting beauty for many years to come. The most important part of your fence buying experience is making sure it’s designed and installed by professionals. 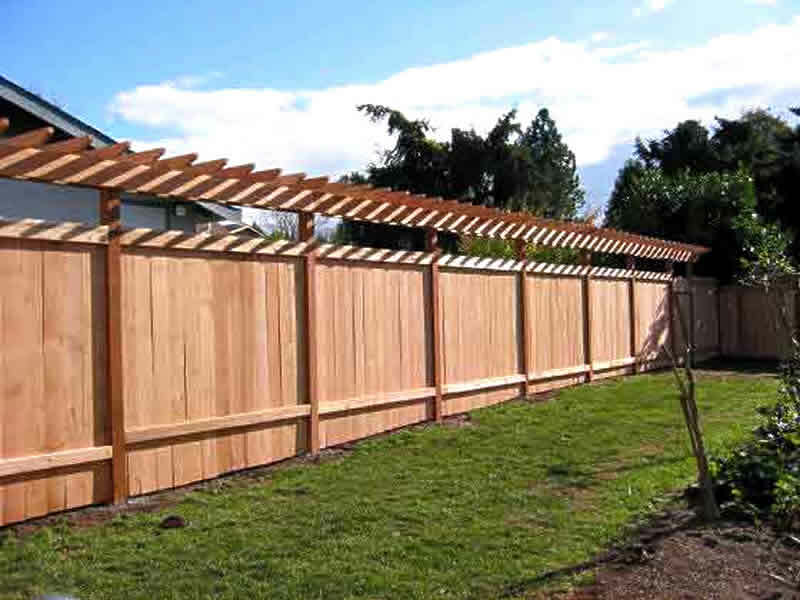 Reeves Fence Services, Inc. brings over half a century of experience to your project. 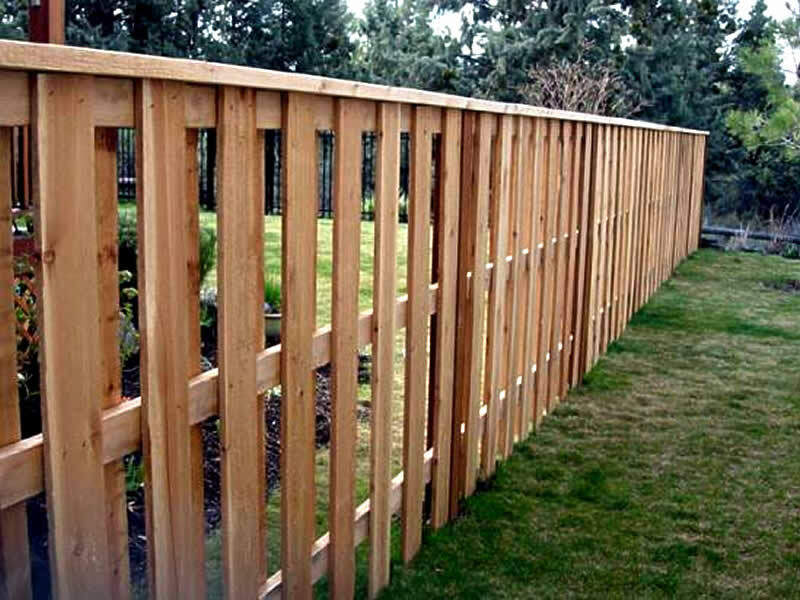 Our professionals will make sure your wood fence is installed properly to bring lasting beauty for many years to come. If you feel a wood fence could enhance the outdoor look of your home, feel free to contact us now to begin your outdoor project and talk with our team about your vision. We can customize our design to your exact specifications. Call us today at 219-322-7840 or use our convenient online information request form.